UP Police Constable Admit Card has been released now, candidates can download the Admit Card form the official website of prpb.gov.in or uppbpb.gov.in. 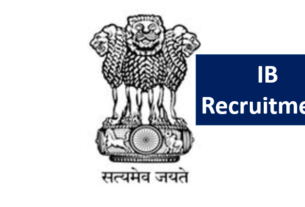 The Uttar Pradesh Police (UP Police) Recruitment and Promotion Board, Lucknow has released Admit Card for re-examination for Reserved Citizen Police and Reserved Territorial Armed Constabulary. the Examination will be held on 25th and 26th October 2018. Check below the Details of UP Police Constable Admit Card 2018. UP Police Constable Admit Card has been released now, Click Here to download the Admit Card. 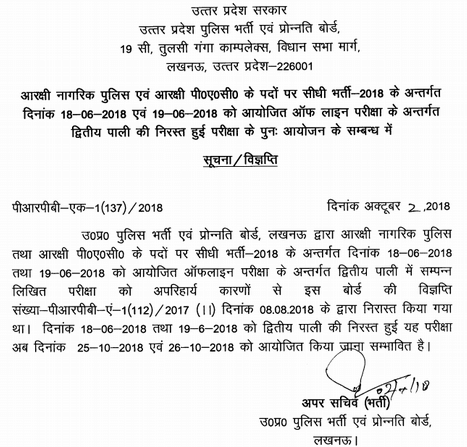 UP Police Re-Exam Date & City released, Click Here to Check. UP Police has invited the the Application for 41520 posts. the examination will be held on 25th and 26th October 2018, Candidates can download the Admit Card form the official website of the authority (Link provide above). The UP Police Constable Admit Card is available in the Online Mode, Candidates can download it. Visit the Official Website. (Link given above). Enter Registration no. and Password and press enter button. 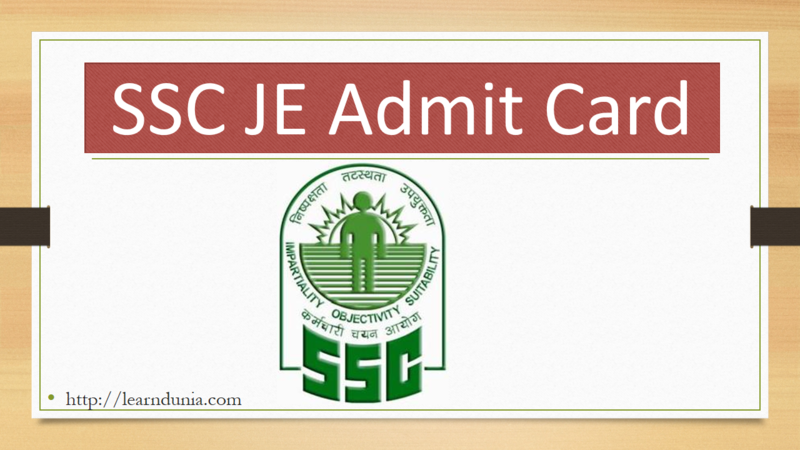 Admit Card will be display in your computer scree, Check and download the Admit Card. Candidate must bring the Admit Card of the Exam Center in the Examination day along with the any one following ID proof. Candidates must know the Exam pattern before appearing in the examination, check below the Exam Pattern.